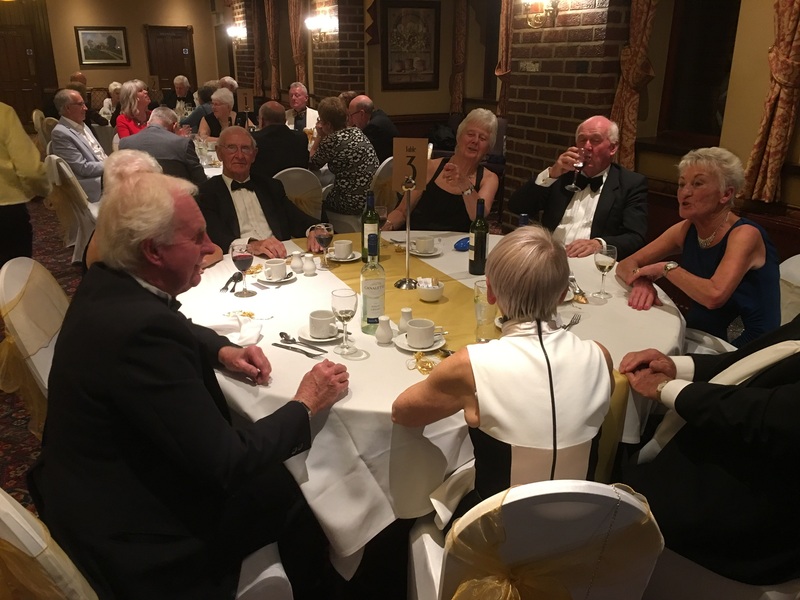 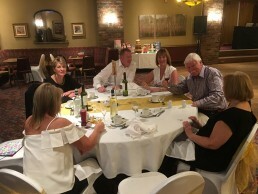 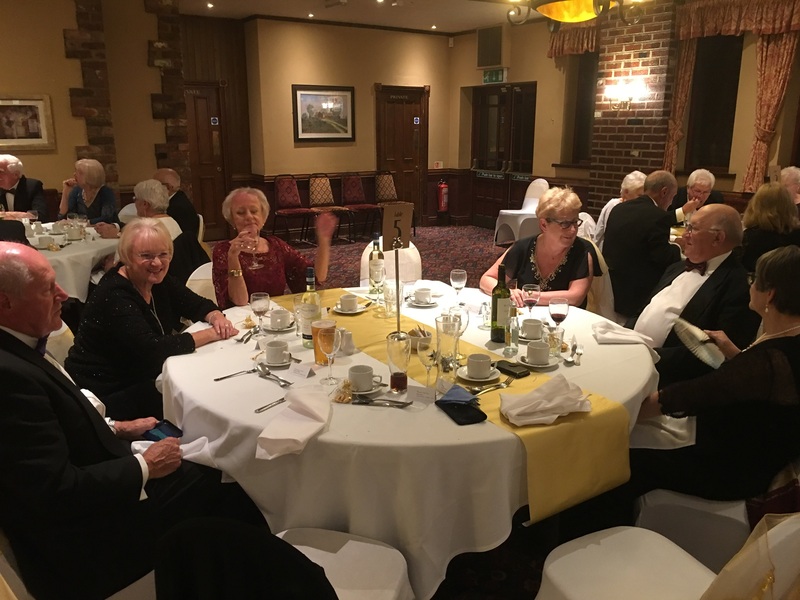 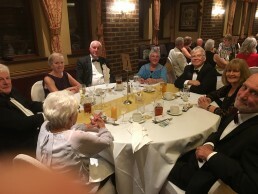 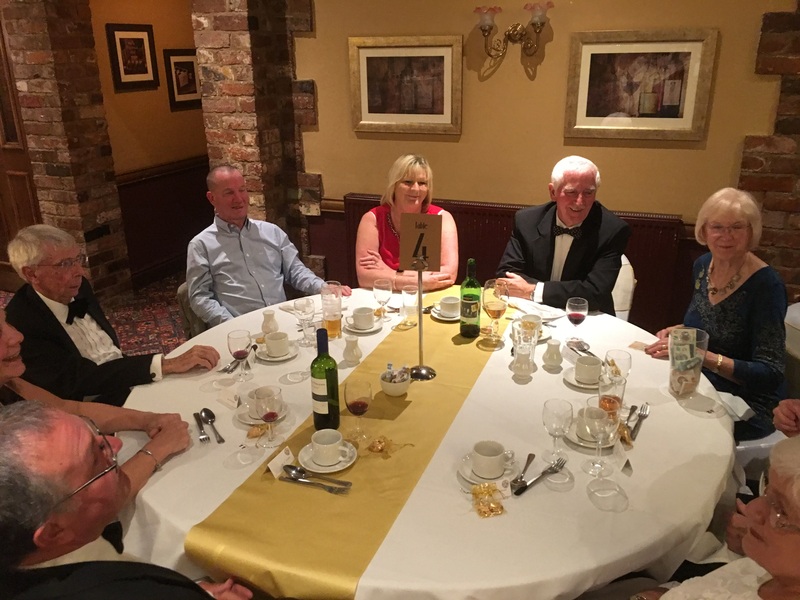 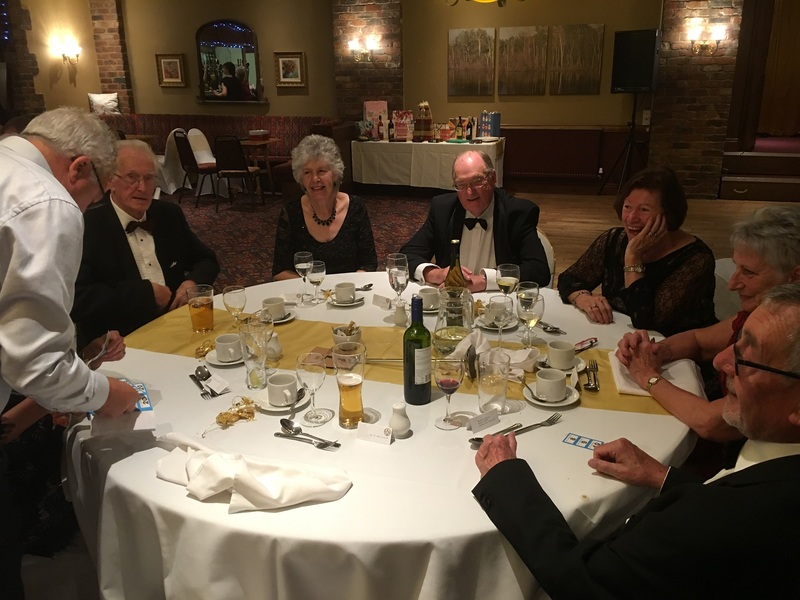 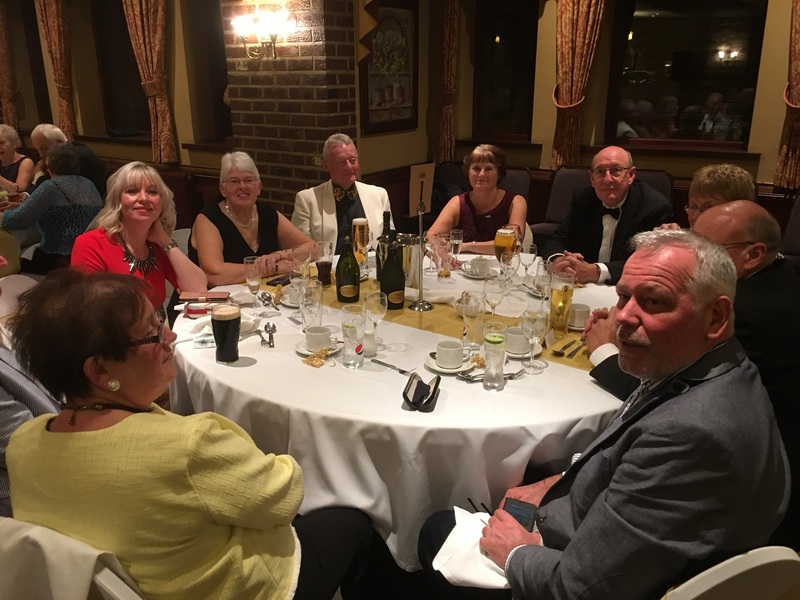 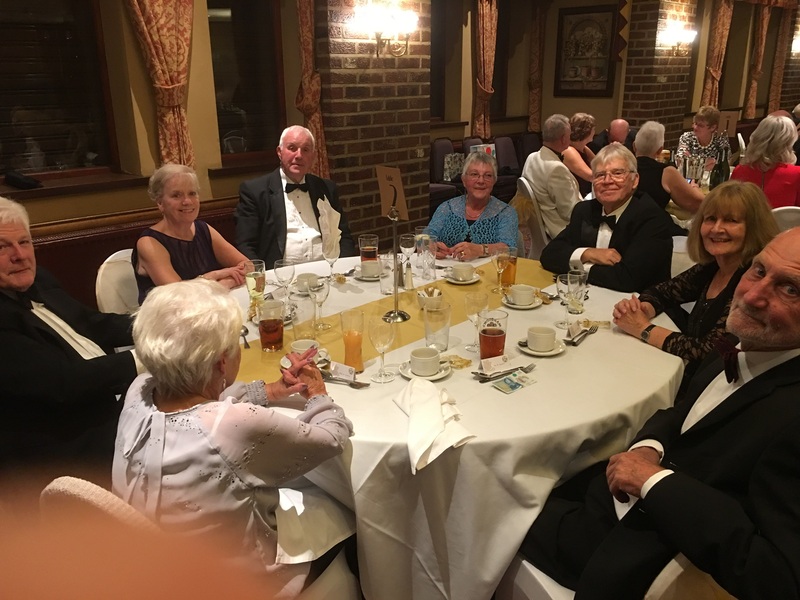 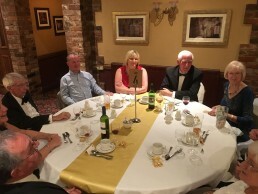 The Golf Club annual dinner dance was held on 20th October at the Boundary in South Normanton. 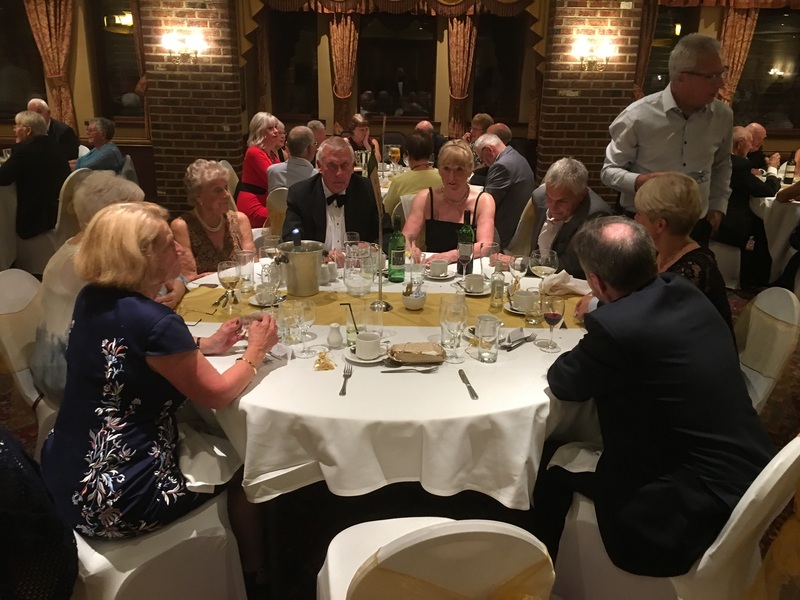 The evening was hosted by our 2018 Captains Dereck Martin and Ellie Bennett. 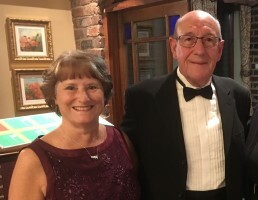 Congratulations goes to them both alongside Dereck’s wife June, for all the hard work that went in to making it a great night of food, entertainment and company. There was a free raffle with many great prizes won by the guests. 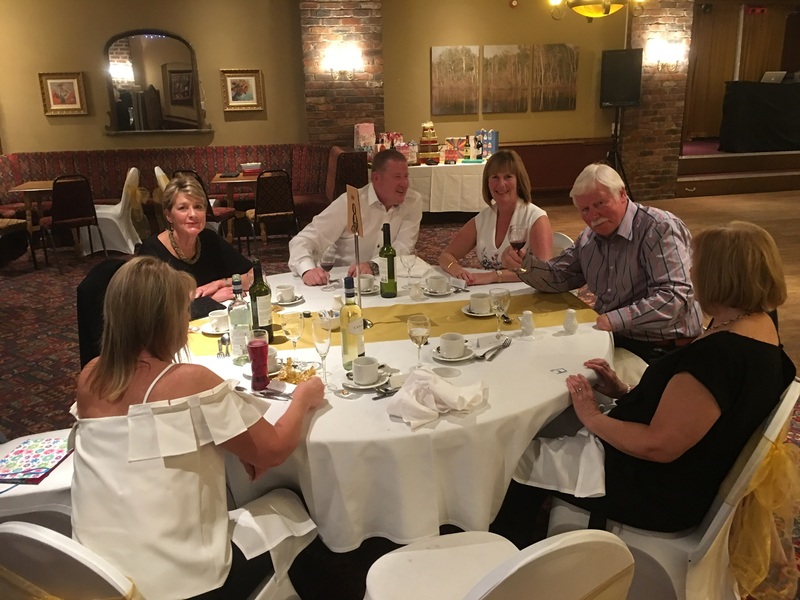 Additionally nearly £200 was donated for our Clubhouse fundraising by a second raffle for corporate tickets to the Derby vs Aston Villa match, organised by Pete Gould, ably assisted by Pete Hilton. Check out the pictures below of the evening.